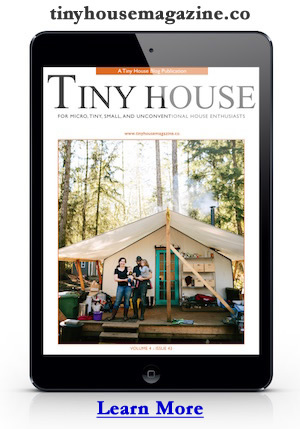 Living simply and tiny way up in Alaska.” – Tiny House Swoon Follow the Driftwood on their blog. 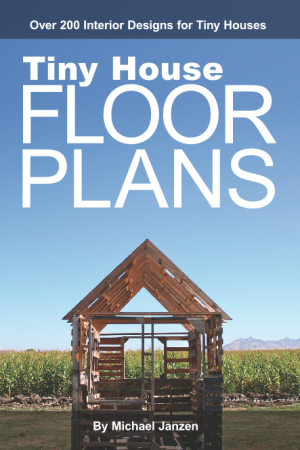 See more at Tiny House Swoon. Family of three prepare to move to Alaska with their tiny house in tow. “God had other plans. He wants use to live in a very Tiny house in Alaska. I assume most days that God made me for laughter. I really do. The adventure he has us on.” via Tiny Adventure: Update with Pictures. Tiny Adventure: Stuff! Stuff! Stuff! A family builds a tiny house in preparation for a move to Alaska. “My name is Victoria. I am married to David and am little man’s name is David Jr. We currently live in New Hampshire. In six weeks we will be moving to Alaska!” Read more at Tiny Adventure: The Family!.